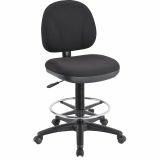 Lorell Pneumatic Adjustable Multi-Task Stool - Adjustable Millenia Task Stool offers molded seat and back to allow comfortable, all-day use. 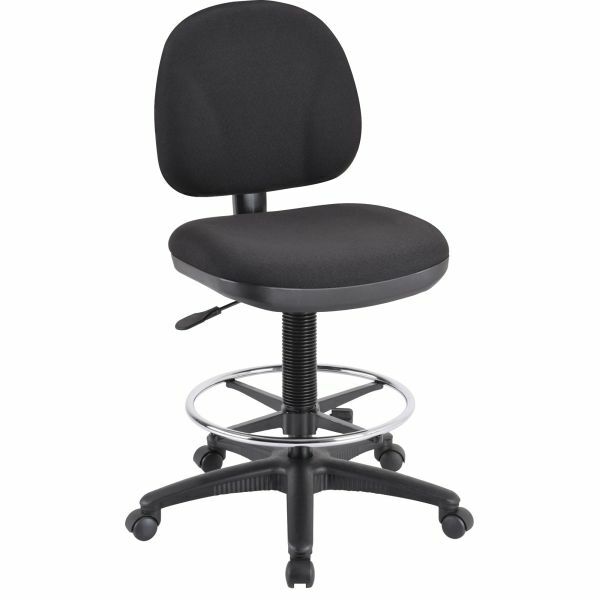 Durable shellback and seat base provide clean smooth lines. 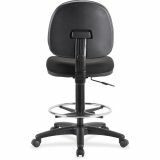 Adjustable back gives support where you need it. 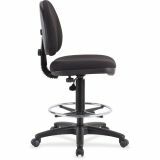 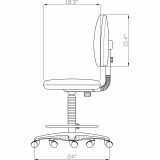 Functions include pneumatic seat-height adjustment from 22 to 32", adjustable back height, adjustable seat depth and 360-degree swivel. 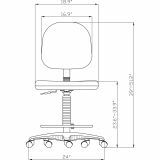 19" diameter chrome footring is height-adjustable.